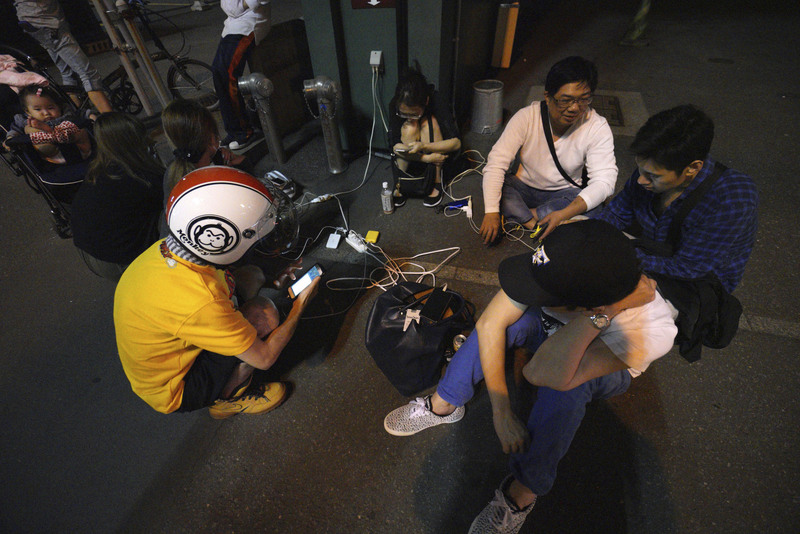 Hokkaido’s prefecture-wide blackout on Sept. 6 was caused by a failed emergency step that was designed to prevent exactly what it caused after the level 7 earthquake, a document has revealed. The reason it failed was because the temblor triggered a bigger initial power loss than expected, the document said. The document presented Friday to a government third-party committee looking into the causes of the blackout showed that Hokkaido Electric Power Co. had prepared emergency shutdowns to prevent a power outage from striking the entire prefecture on the assumption that any power loss would total less than half the island’s total power supply. The power loss after the magnitude 6.7 quake, however, was larger than what the utility assumed because it triggered the shutdown of the critical Tomato-Atsuma power plant, Hokkaido’s biggest coal-fired facility, which was supplying nearly half its electricity. The committee, set up at the Organization for Cross-regional Coordination of Transmission Operators, which oversees emergency electricity supplies to regional utilities during power outages, is attempting to draw conclusions on the causes of the blackout based on data provided by Hokkaido Electric. It aims to compile a midterm report next month and present measures in November to respond to power demand that is expected to pick up toward winter. “Countermeasures need to be taken. We will conduct an assessment of (the blackout) rigidly and with a sense of speed,” Akihiko Yokoyama, the head of the committee and a University of Tokyo professor, said at its first meeting. 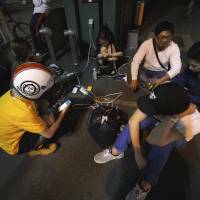 The blackout affected dozens of hospitals, telephone services and TV broadcasts. The Tomato-Atsuma power plant restarted one of its three units Wednesday, almost two weeks after the earthquake. Hokkaido’s power outage was the worst since the one caused by March 2011 earthquake and tsunami and has exposed even more flaws in Japan’s electricity grid. “It’s important to analyze the causes behind the blackout and implement preventive measures,” industry minister Hiroshige Seko said at a news conference.